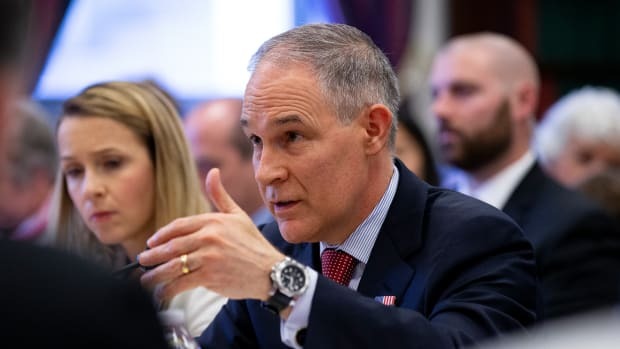 Environmental Protection Agency Administrator Scott Pruitt has announced what he&apos;s calling a transparency rule. 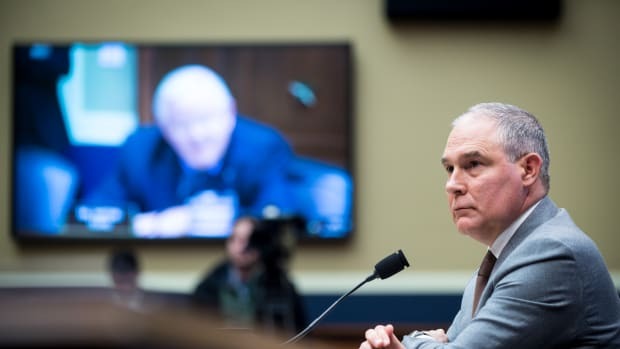 On Tuesday, Environmental Protection Agency Administrator Scott Pruitt announced a new rule that would allow the agency to develop policies using only those studies that rely on publicly available data. 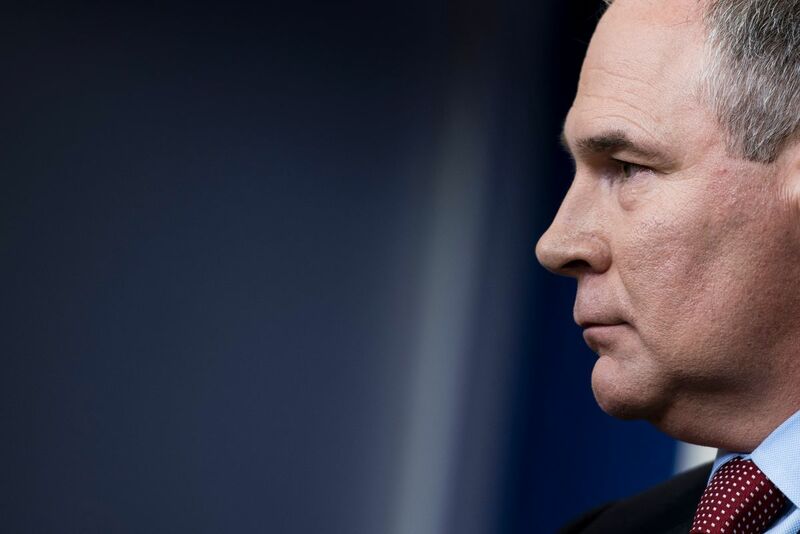 Pruitt has trumpeted this as a transparency measure, eliminating the use of what he called "secret science." 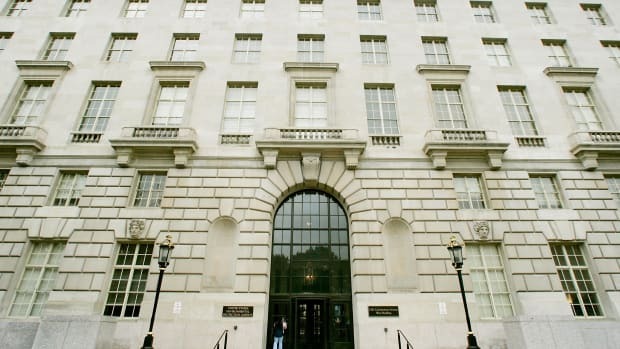 But many in the scientific community have expressed grave concern that the policy would create harmful and unreasonable constraints, in particular when it comes to studies that use confidential personal information, which this rule would render off-limits for policymaking. 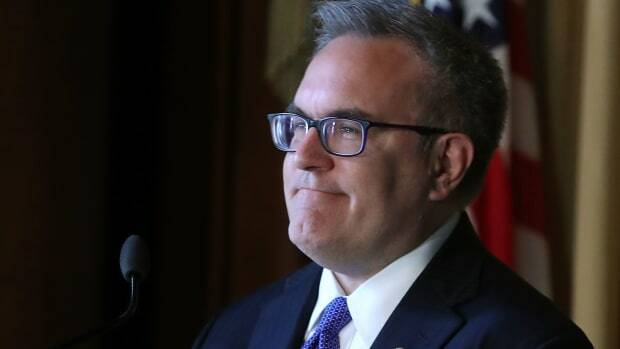 The EPA proposed rule would fundamentally undermine the ability of the our nation&apos;s premier public-health agency to do its job by unnecessarily restricting the scientific evidence that can be used in crafting health and safety protections. It makes no sense, and the premise that this is about transparency is just false. 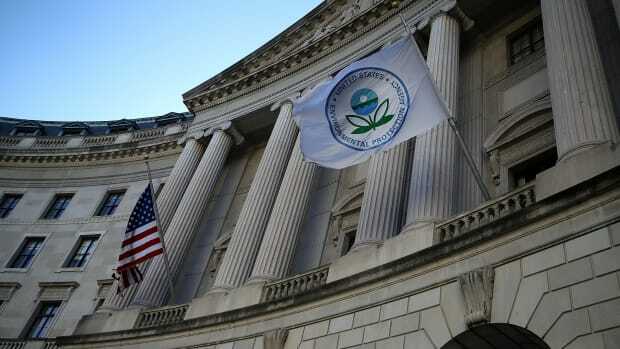 Rather, the political appointees at EPA are trying to put blinders on the agency to serve narrow industry interests. The administrator&apos;s latest attempt to reject valid scientific evidence fundamentally mischaracterizes the way science is conducted and made available for decision-making. This proposal appears to be an attempt to remove valid and relevant scientific evidence from the rule-making process. Regulations and agency actions need to be informed by the best available science and a rigorous scientific process. 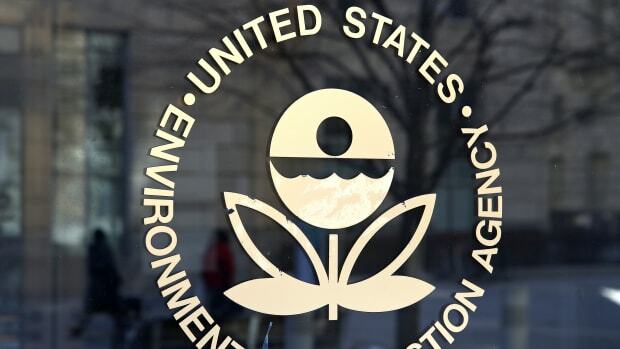 Undermining the ability of federal agencies to utilize scientific studies in establishing policies would have long-term negative consequences for public health and the environment. By excluding from consideration research that contains proprietary or sensitive information, such as large-scale health studies, these changes would force less than fully informed decisions and do a disservice to our communities. The policy would have required that the data for all scientific studies used to justify major regulatory actions be publicly available. Andrew Wheeler pledges to listen to staffers, and to speed up regulatory processes.